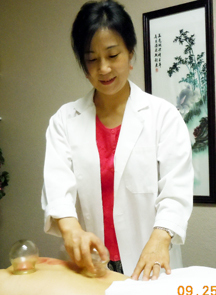 We are on most insurance panels that accept alternative medicine including acupuncture. You can verify by calling your insurance or asking your employer. They will be able to give you details about your health plan and coverage. We will check your acupuncture benefit and file insurance claims for you if your policy covers acupuncture.